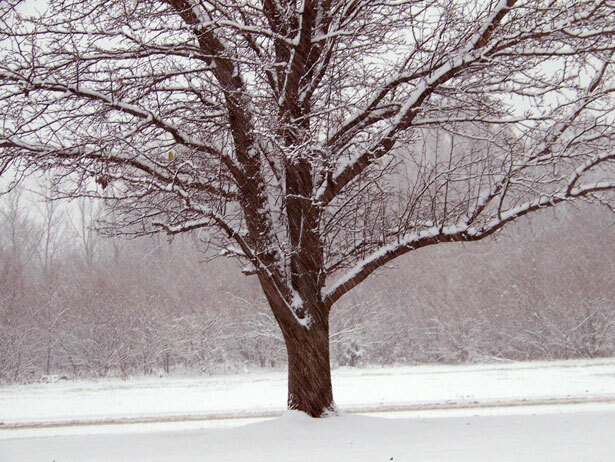 You know what is so splendid about a tree that is sapped of strength…that stands still with branches bare in the bitter cold? It is the way it doesn’t strive to do for itself. Have you ever seen a tree pick up its roots and say, “Well I am thirsty, I need nourishment, I better find it for myself, or I am never gonna get it?” Me neither. It’s roots firmly in the ground, it receives nourishment from the soil that surrounds it. We cannot see what is happening in the tree. We can only see what the hard weather and cycle of life has done to it. Yet, all the while it is receiving. No one sees what is happening in you when they see you. Just One. Others may lean against you, and seek shelter from a storm, and all the while you are just receiving what you need from an audience of One.